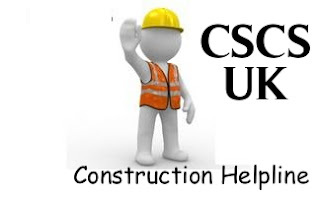 CSCS is a competence card that covers most of the works in construction industry. It serves to improve the capability of occupation of workers. This is not just a possession of card, but also the confirmation of safe working sites free from accidents and injuries. This CSCS card was established in the year 1995 to fulfill the needs and necessities of the construction company. Over all, this construction skills certification schemes are the largest in UK. To apply for it, you need to prove your qualification at the level of occupation you select. Online test are available to get eligible for the CSCS card. You should pass this construction skills health safety test to obtain card. So, get cards online by performing tests and save time. Therefore, in order to get a CSCS card, avoid training and follow the material and instructions available online. This construction helpline of the websites helps you in training and no additional training is required to get more than this.